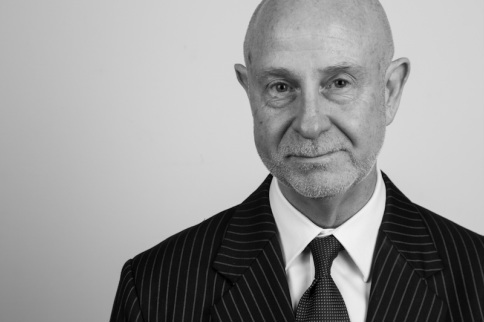 Phillip Boulten is a senior criminal law practitioner. He appears regularly in courts at all levels of the criminal justice system. He has appeared in many high profile trials and appeals. He has a special interest in the law relating to national security, having appeared in a number of important cases involving national security issues and having represented numerous clients who have been the subject of ASIO investigations and interrogations. Phillip Boulten also regularly appears in commissions of inquiry and in inquests. His practice also involves appearances in disciplinary and regulatory tribunals including NCAT, the AAT and the Racing Appeals Tribunal. 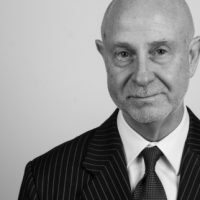 Phillip Boulten is the former President of the New South Wales Bar Association, the former chair of a Bar Association Professional Conduct Committee, a member of a number of Bar Association committees and is a member of the Law Council of Australia’s Criminal Law Committee.